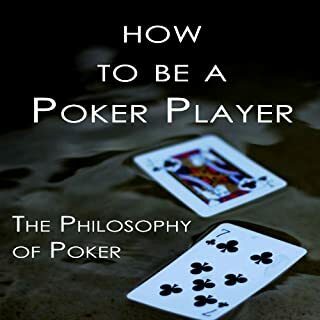 If you've ever wondered if the psychological aspect of poker is important, that should provide the answer. 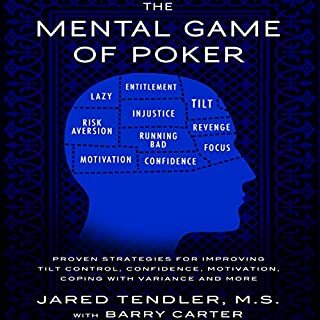 One of the greatest players of all times is attributing his success to the fact that he has better psychological control over his play than his opponents. 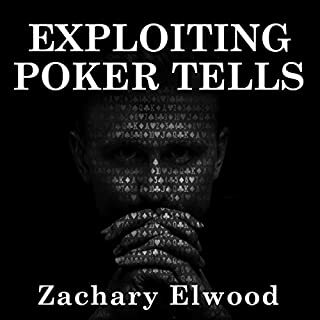 The good news is that there is actually nothing mysterious about Chip's ability. 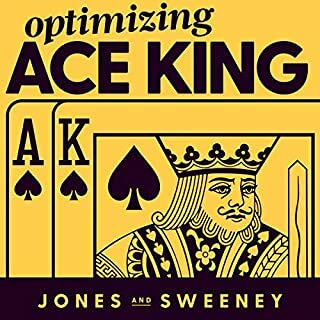 To do the same you simply have to adhere to specific strategies and guidelines. 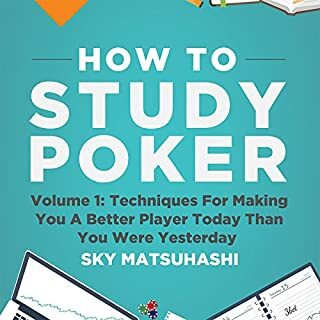 This book will tell you what they are and explain why they work. 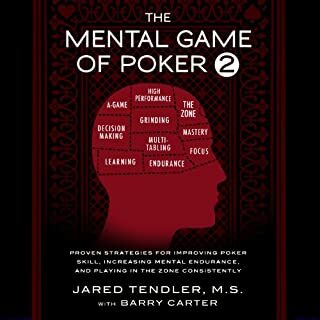 These strategies, implemented into your everyday routine, will substantially increase your performance and improve your mental state. 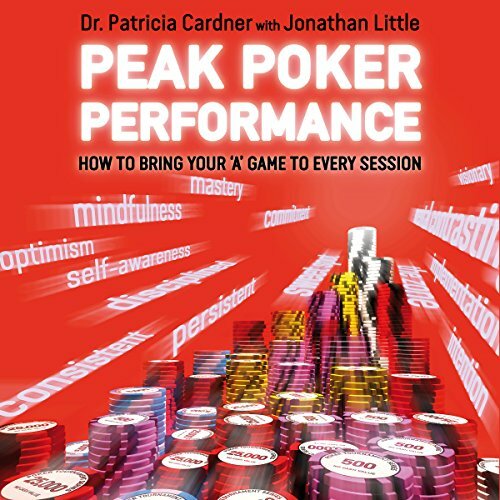 Dr. Patricia Cardner has worked with hundreds of poker players at mid-stakes and high-stakes levels, both through private coaching and online training. 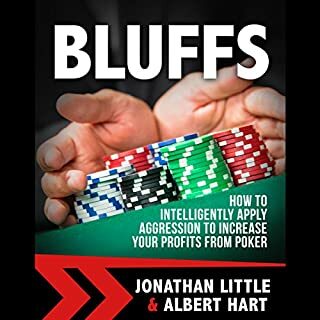 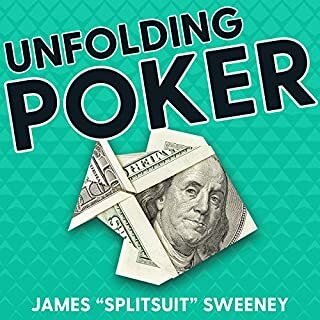 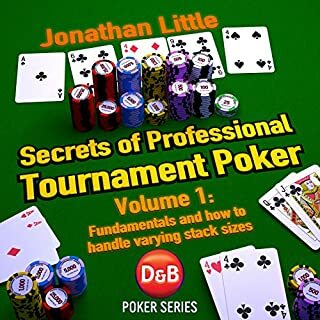 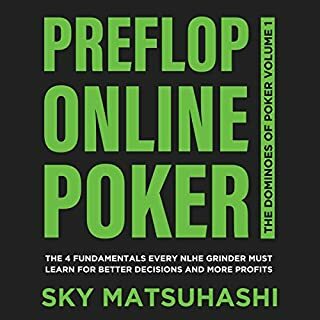 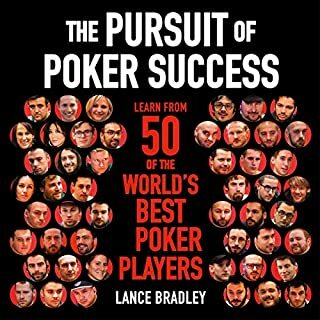 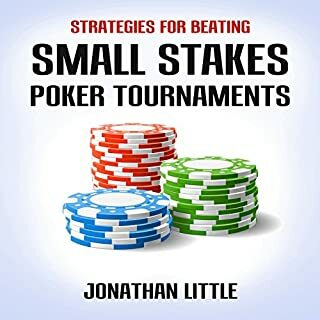 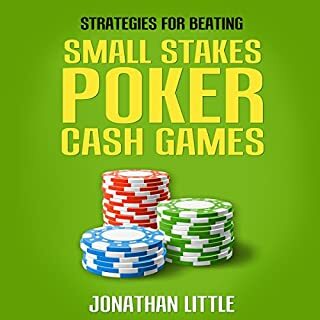 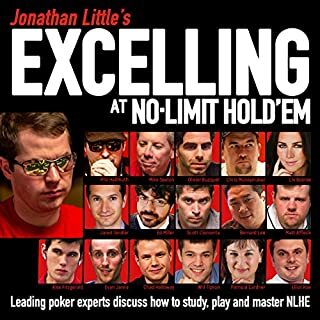 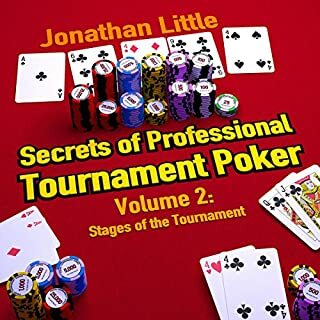 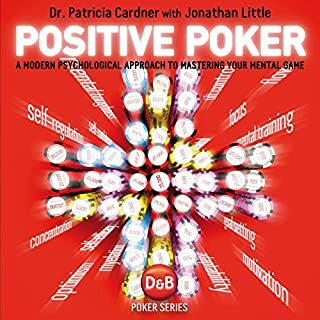 With the help of Jonathan Little, Patricia moves on from her first book, Positive Poker, and uses the very latest research to take you to the next level so you too can achieve better results on the felt and in life. 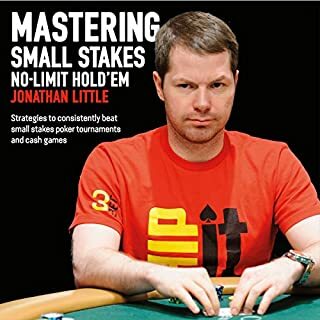 great Jonathan I have learned so much from you. 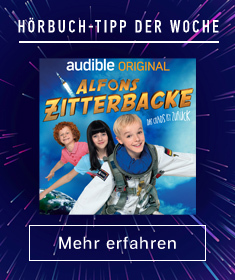 Bestes gehörtes/gelesenes Buch bis jetzt. 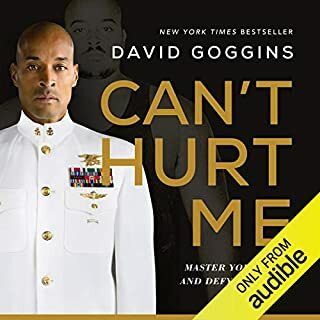 great could not stop listening to it .